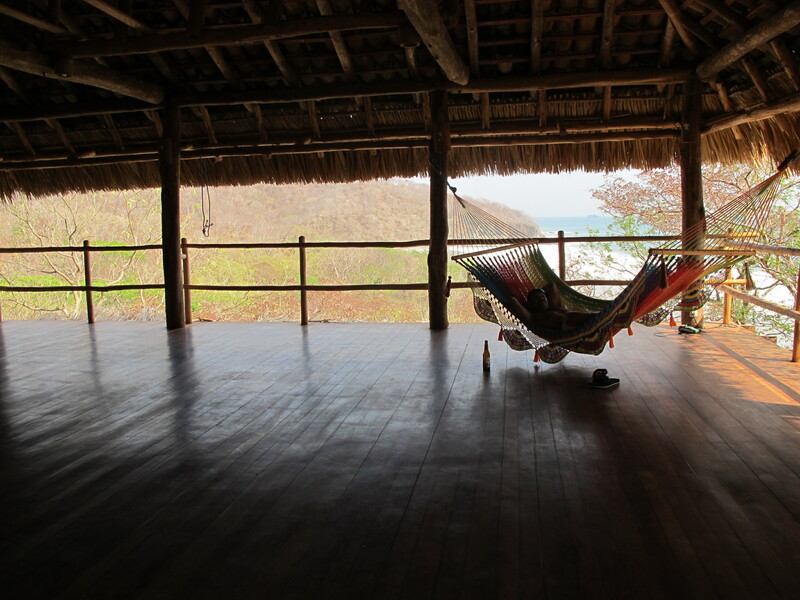 This past week I was lucky enough to go on a team retreat to Nicaragua. 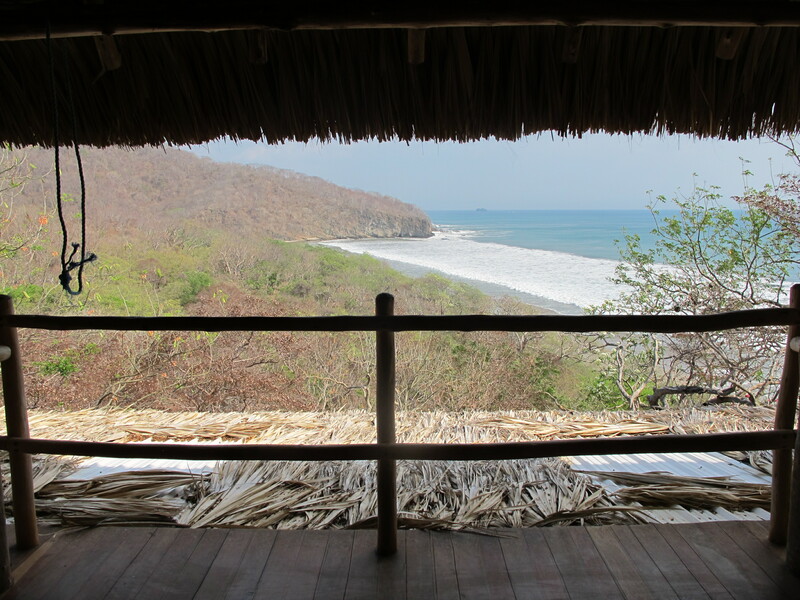 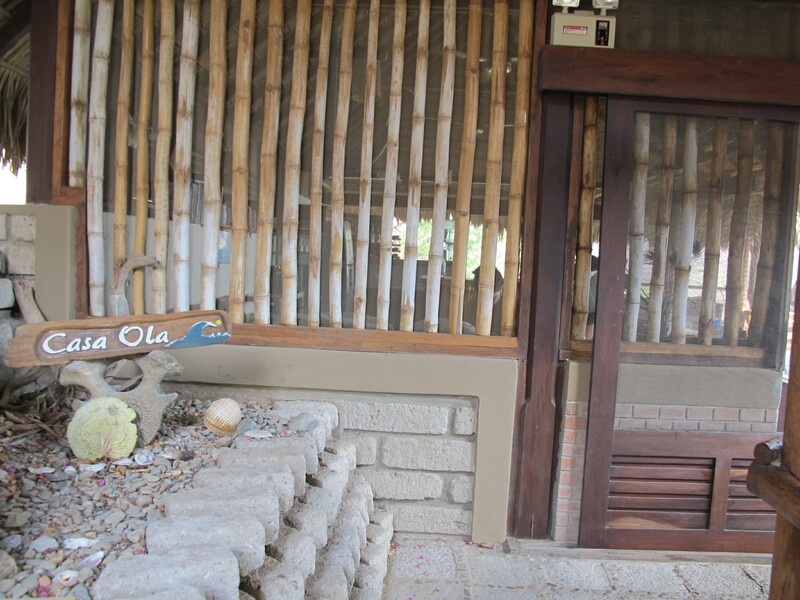 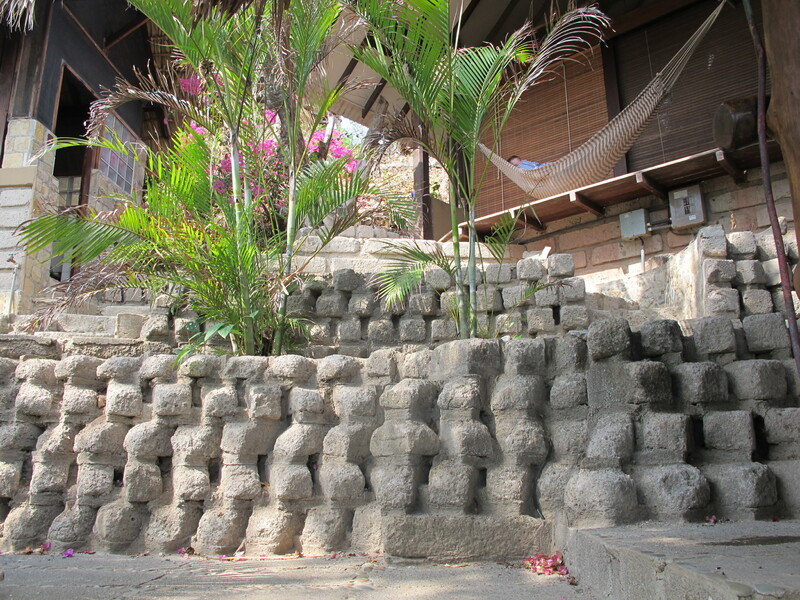 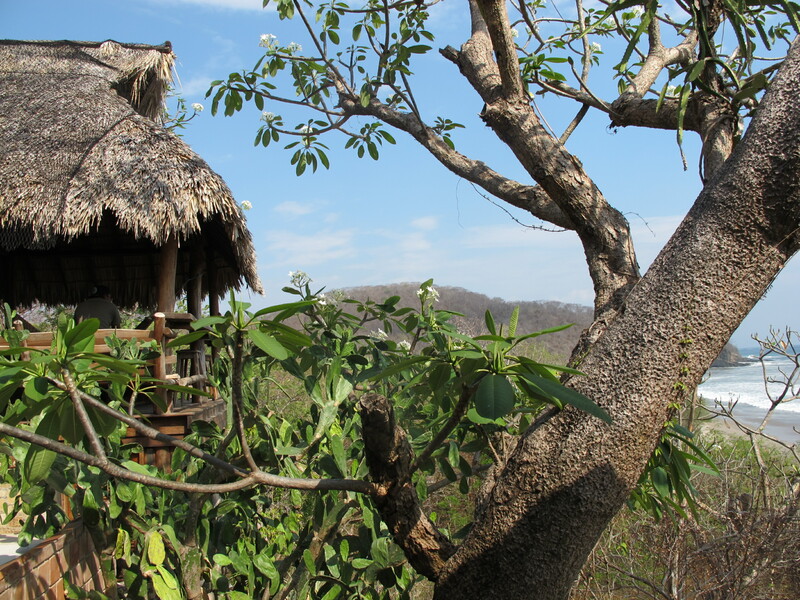 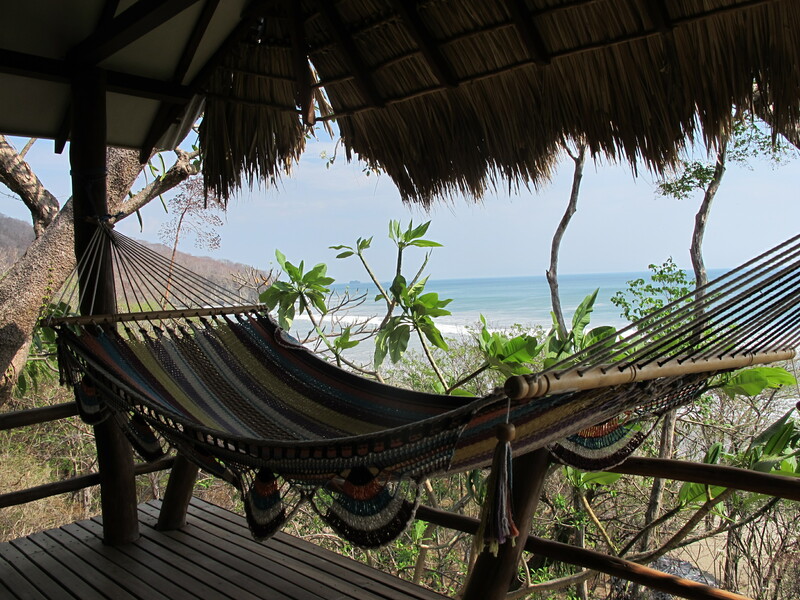 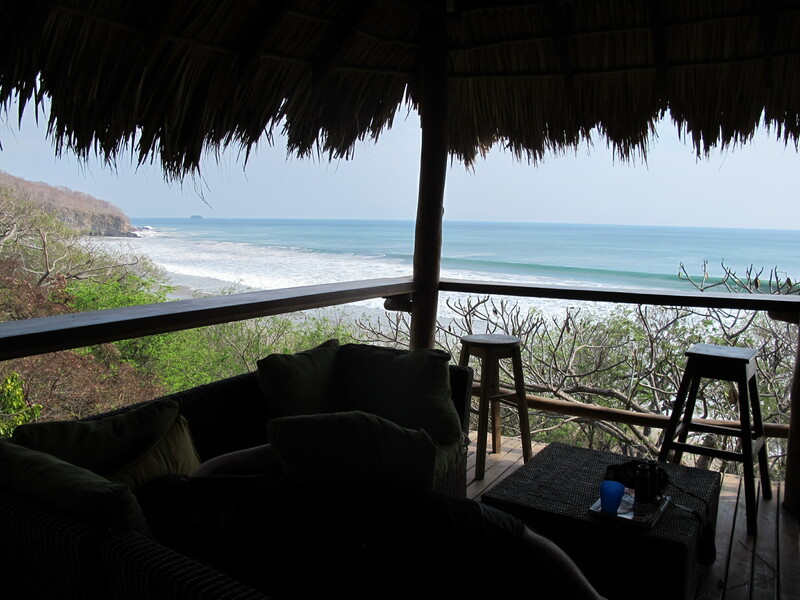 We stayed at the lovely and rustic Costa Dulce. 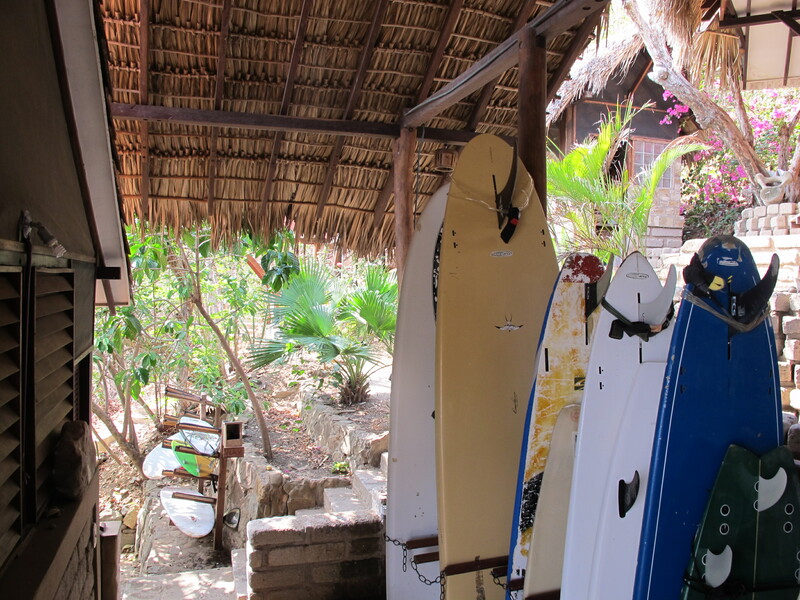 The food was wonderful, the company was lovely and the waves were amazing.